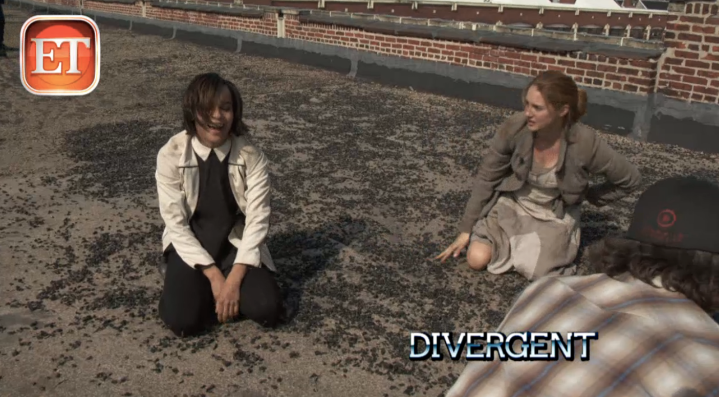 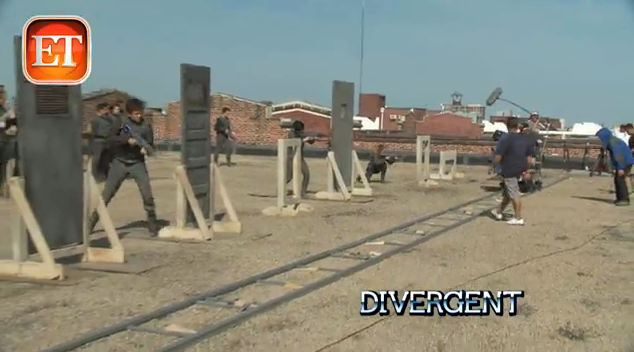 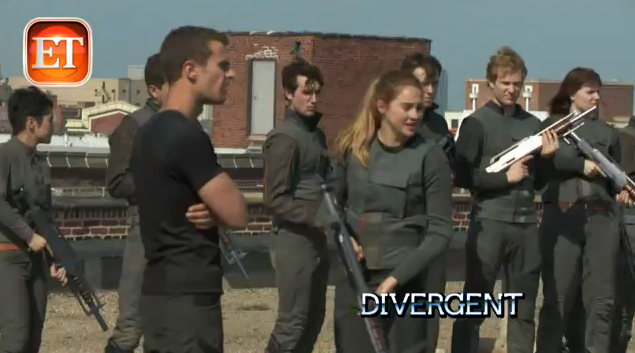 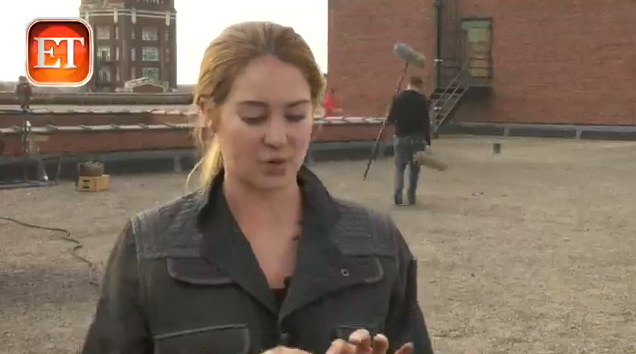 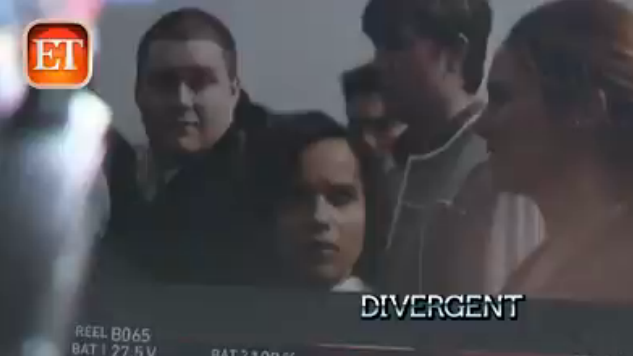 The Divergent Life: FIRST LOOK VIDEO: Entertainment Tonight on the Set of Divergent! 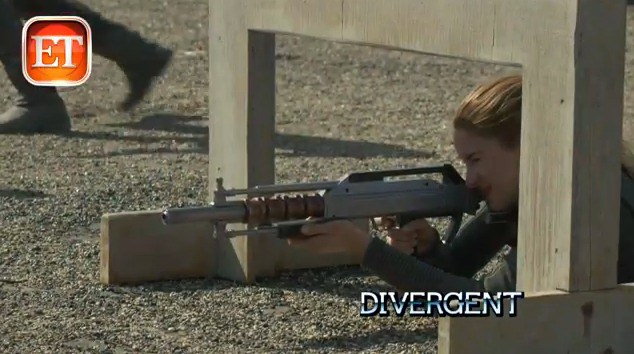 From ETOnline: Guns drawn and combat ready, a rough-and-tumble Shailene Woodley brings life to the character of Tris Prior as she begins her initiation into the Dauntless faction, a division tailored to fit her personality within the dystopian world painted by New York Times bestselling author Veronica Roth. 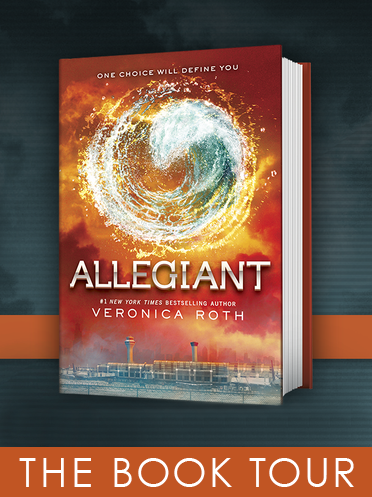 When warned of her "Divergent" status (that she'll never fit into any one group), Tris must figure out how to save herself from a conspiracy to destroy all Divergents before it's too late. 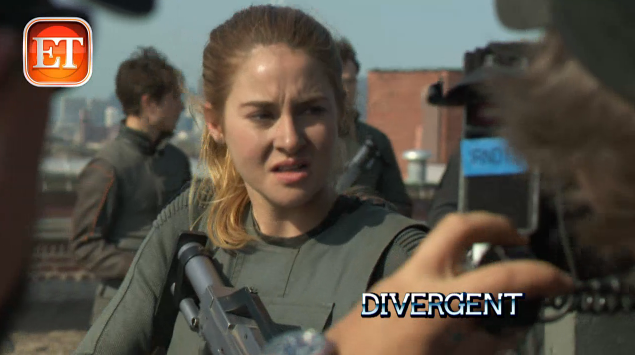 "Her decisions are constantly being torn between whether to be brave or whether to be selfless," explains Woodley. 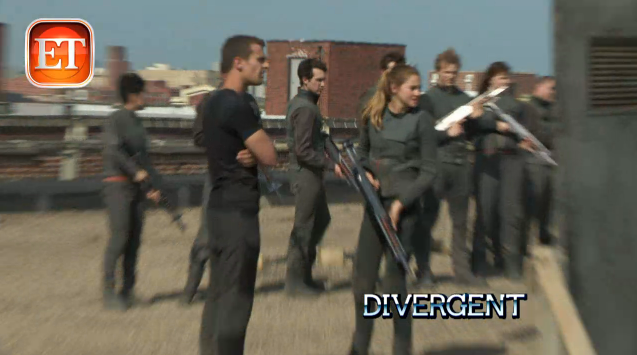 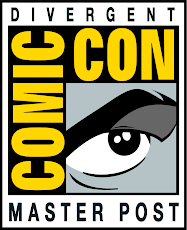 Directed by Neil Burger (Limitless), Divergent also stars Kate Winslet, Tony Goldwyn, Maggie Q, Mekhi Phifer, Jai Courtney, Ray Stevenson, Theo James and Zoë Kravitz. 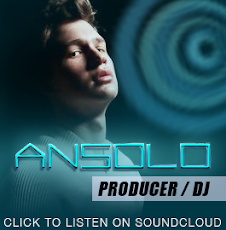 Click the video above for a sneak peek behind the scenes of the film!